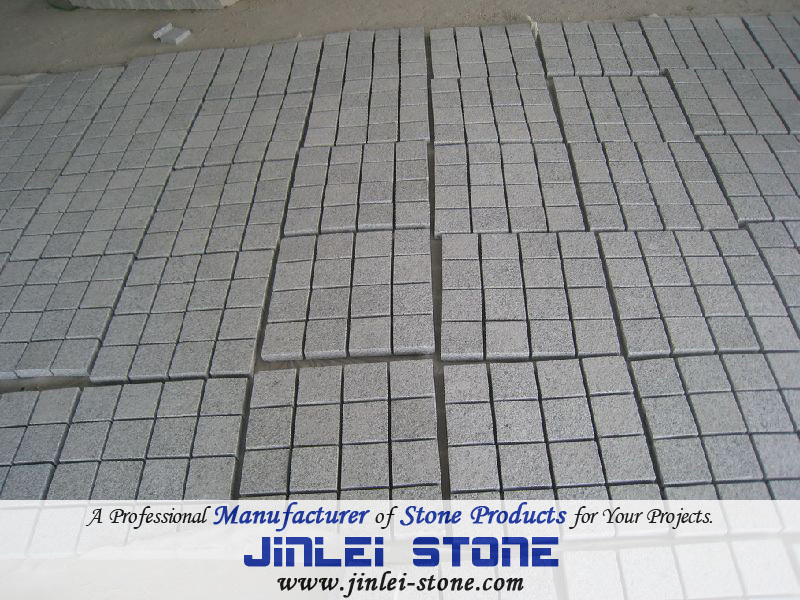 Flamed Chinese Grey Granite Paving Stone (G603, G602, G623, Alternative G603) - Buy Granite Tiles, G603 Granite, Paving Stone Product on Xiamen Xinjinlei Import & Export Co., Ltd.
Usage : Paving Form : Cobblestone Unified Catalogue : G603 Thickness : 3cm Surface Finishing : Flamed Size : 42.5X42.5cm Shape : Square Color : Grey Flamed Chinese grey granite Paving Stone (G603, G602, G623, Alternative G603) Granite Cobblestones, Samson White Paving Stone, Grey Granite Setts, Chinese Grey Granite Pavers (G603, G602) G603 granite paving stone, pavement, flagstone, corner stone, cobble stone, kerbstone 1. 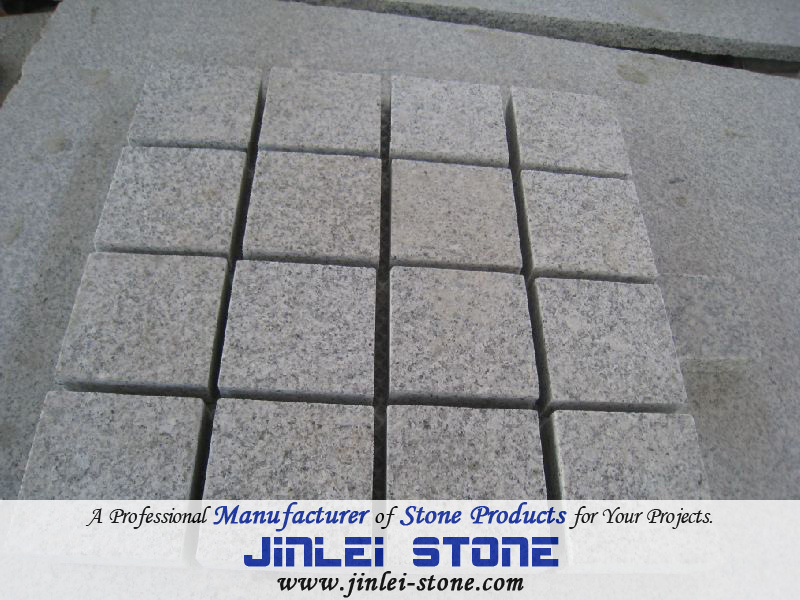 Material: G603, G682, G654 granite 2. Popular color: Yellow, grey, black 3. 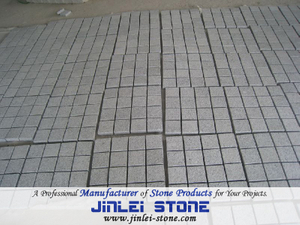 Usage: Widely used in gardening, landscape, square, floor, etc. 4. Size: 5X5X5CM, 10X10X10CM, 10X10X4CM, 30X30CM, 50X50CM, 80X80CM, 100X100CM, 250X60CM etc. As per your specific requirement. 5. Thickness: 2CM, 3CM, 5CM, 8CM, 10CM, etc. 6. 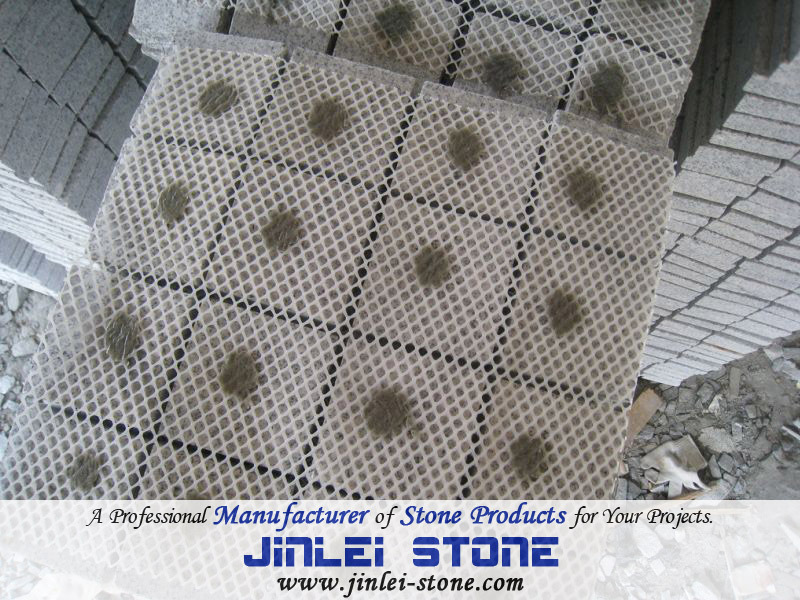 Surface Processing: Polished, honed, flamed, pineappled, etc. Top flamed, others natural split/ sawn, etc. Can be customized. 7. Packing: Standard seaworthy crate with fumigation 12 pieces for one woodcrate.